What Happens at a Hearing Appointment? Congratulations! You have taken the first step to better your hearing. Now you have your first appointment... what can you expect? We have outlined the steps that bloom™ hearing specialists take in order to provide you with the best experience possible. Upon introducing themselves, your hearing specialist will talk to you about your hearing history. You will be asked about challenges with your hearing, in what situations you find hearing difficult, how long you have been noticing a decline in your hearing and any concerns that you might have. It is important to have a significant other at your appointment as they’ll also be able to provide their feedback about when and how they notice your hearing loss. Your hearing specialist will conduct a series of hearing tests; air conduction, speech discrimination testing, otoscopic examination, tympanogram and audiogram. Left and right ears are tested individually then both ears are tested together. A bone conduction test is done to establish the nature of the loss and whether it requires further medical attention, or whether it is appropriate to proceed with hearing aids if beneficial. Once the testing is complete, your hearing specialist will take you through the results. 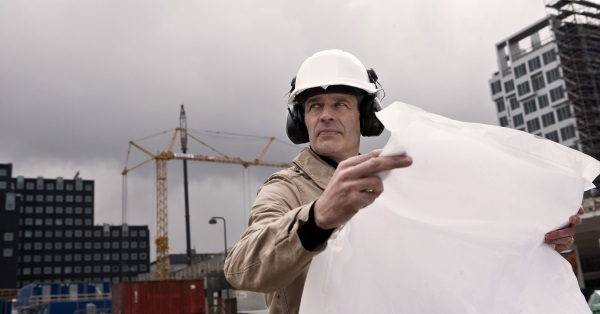 Depending on your results, your hearing specialists will talk to you about the range of hearing devices and which one will achieve optimum results to suit your lifestyle and range of listening environments. If you’re unsure about hearing aids, you’re always welcome to trial them for 7 days, free of charge. This way you can see the impact that hearing aids have in your everyday life. 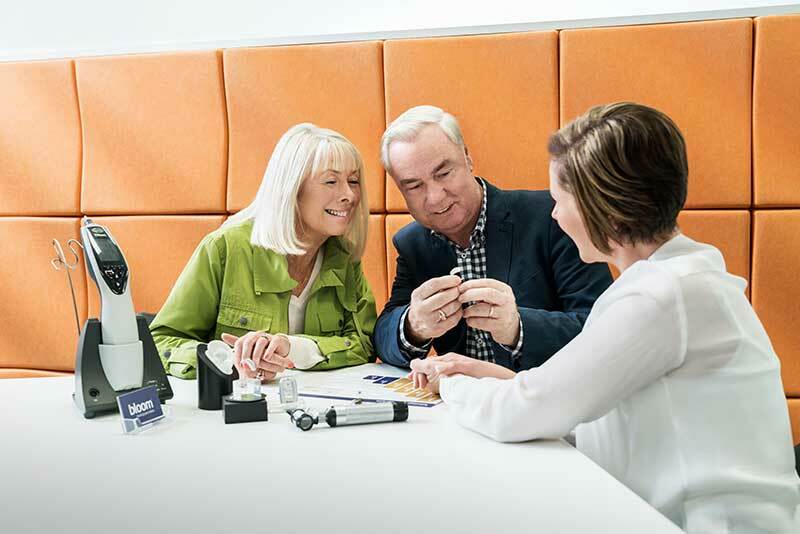 If you would like to proceed with hearing aids after an informed discussion, your hearing specialist will organise a ‘fitting’ appointment. At the fitting, hearing aids are set up and demonstrated to you. You’ll be taught how to insert/remove, adjust and clean the hearing aids. At bloom™ hearing specialists, we also arrange review appointments, as sometimes adjustments will need to be made to the hearing aids in order to provide you with the best hearing experience. It is recommended that you bring a significant other to your fitting appointment to help absorb the information given. If you would like to organise an appointment with your local hearing specialist, you can find your local bloom clinic here. You can also book appointments by filling out a form online. Try our free 5 minute online hearing test. Why Do New Hearing Aids Make Me Feel So Tired?